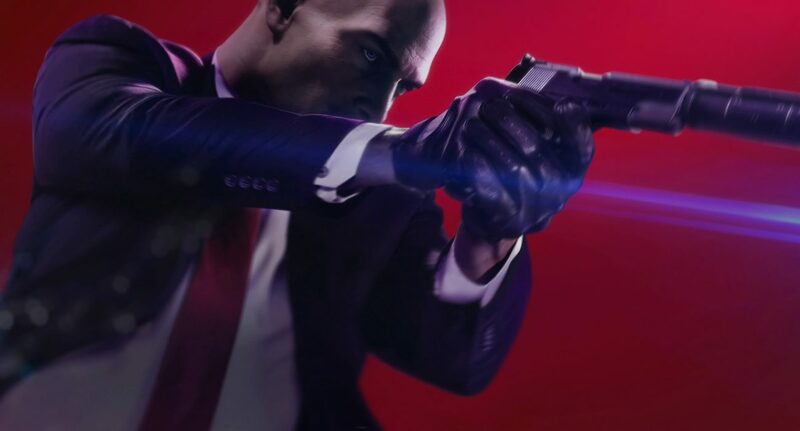 If it ain’t broke, don’t fix it: it’s not the worst adage to adopt when making a sequel, especially to a game as well-made as Hitman 2016, but in a product as complex and multi-faceted as a video game, it can leave the end-product feeling a little undercooked and unambitious. Hitman 2 is more or less the epitome of this philosophy: it’s a solid sequel which retains all of what critics loved about its predecessor, but it never really leaves the comfort zone established by the last release and this, along with some odd artistic and narrative ideas and a failure to address minor issues that haunted Hitman, left me feeling that this was a good game which could have been even better. Don’t get me wrong, Hitman 2 is still most definitely a good game. There’s something almost endlessly satisfying in wandering about as Agent 47 in pursuit of that perfect, seamless silenced-pistol headshot on your target, and the complex yet colourful environments that constitute the game’s huge levels are immersive and interesting. The game remains immaculately polished, with only the merest hint of the odd clunky mechanic, and, despite offering a relatively slender number of levels (seven), plenty of work has been done to encourage maximum replayability through the returning contracts mode and the intriguing new ghost mode. More than almost any other games on the market today, Hitman 2 is excellent at subtly encouraging perfectionism without you ever really being aware of it. There’s plenty of stats to measure your proficiency and objectives to complete and collect, but it seems to me that its couched in game’s aesthetic: from the the fluid, evenly paced gait of Agent 47 to the minutely detailed levels, the game’s contours scream smoothness, and this is something that is irresistible to reflect in how you play the game. It’s incredibly effective as, in practice, the game promotes taking a more difficult approach, which keeps things constantly challenging. Not that my playthroughs were particularly smooth or perfect. 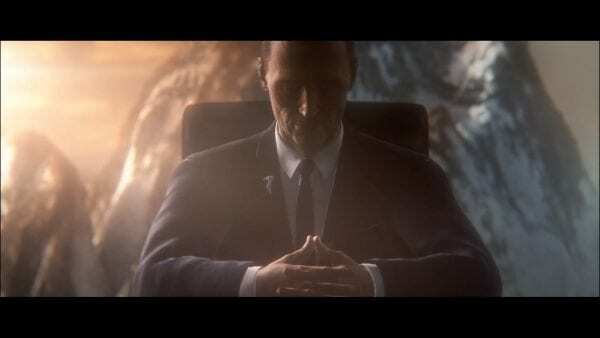 Indeed, whilst Hitman 2 did its best to encourage subtlety on my behalf, there were many junctures in which a lack of skill, timing or patience cost me dearly, and the game descended down much messier, more uncertain paths in which the game was on less sure footing. At these points, it became clear that Hitman 2’s mechanics are somewhat jankier after you have been spotted/compromised, which was disappointing, although it did once again encourage me to be like the proper Agent 47. One large mechanical problem remains in the mission stories. These are the kind of wacky scenarios in which you can kill targets by overhearing some revealing dialogue and following through on the information. This leads to some pretty interesting demises, such as blowing a target off the side of a building with an industrial fan, but they often result in you simply being guided through a kill by the game’s overly helpful objective markers. These can be turned off or onto minimal, but their presence made the otherwise challenging assassinations a little too easy, as well as seeming a little contrived themselves. Whilst it’s difficult to fault the gameplay outside of a few minor exploitable mechanics and some often immersion-breaking oddities in NPC behaviour, the tone of the game is really quite odd. Hitman 2 was an odd game to experience from a narrative point of view. Levels were simultaneously bursting with personality yet also often felt quite mechanical, and the mixture of an overly serious and ultimately quite weak plot chimed weirdly with the sub-texts you pick up on missions. Walking around the levels and over-hearing conversations, I got the sense there was something quite Grand Theft Auto V-ish about the majority of the writing, much of it dripping with overtones of cultural critique and satirical insincerity, but it was sat on top of a half-hearted but humourless origin plot which read like not very good James Bond fan fiction. In addition, the story was told through characters voicing over still shots of scenes, which was no doubt a resource-limiting measure, but one that was a little jarring. The missions themselves often seemed to not be related very clearly to the main story, which made it hard to follow. The story did seem a little at odds with itself. It felt like it wanted to give Agent 47 an adequate origin story but also seemed to shy away from the responsibility of it. This was probably a good thing in some ways as Agent 47 has always been a character for whom shrouding in mystery was an effective foil for his general aloofness and propensity for cold-blooded murder, but it did make me wonder, why bother with an origin story at all? Ultimately, it ended on a cliffhanger, too, which made the whole exercise feel a little half-baked. 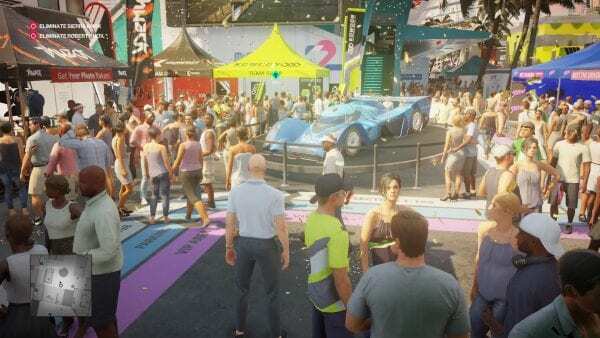 The new ghost mode, an online competitive multiplayer arena, is probably the major innovation in Hitman 2. Pitting you against another player in a race to assassinate a target, you both play through the same level. You are visible to one another, but you can’t both directly interact with the other’s world, which is understandable but could have been an interesting addition. Nonetheless, ghost mode is a good laugh and the timed aspect of racing against an opponent makes it well worth a try. Overall, Hitman 2 is a worthy follow up to Hitman. Whilst it very much feels like a second season rather than a sequel, many fans will no doubt be delighted to have more of the same from a series which impressed so much last time around. Whilst the story was a little weak and the tone of the game was often quite uneven, Hitman 2 has lost none of its satisfying panache.